I avoid being in pictures with my family. I avoid being in photographs and videos on my blog. I avoid going anywhere new or getting outside my comfort zone. I avoid making friends face-to-face. I avoid all this because I am ashamed of the way I look. For as long as I can remember, I have had a poor relationship with food. I am shy and anxious. Often, I react emotionally to the slightest barrier, the slightest blip in my day. The first thing I do when I feel upset or fustrated, when I feel things aren’t going my way? I eat. Food is emotional comfort. It is a crutch for when I feel like I can’t get through the day. Food is sometimes the only thing that I think will make it better. And for a short while, it does. But it it has to stop. When I was pregnant with my children, I had Gestational Diabetes both times. Thankfully, they were born healthy and my labours were without incident. I was warned of the dangers of being resistant to insulin so early in life; there is a strong chance that I will develop type 2 diabetes within a decade. Being overweight, or obese, increases this risk considerably. Add to this the other myriad health risks associated with being overweight and it makes a frightening picture. My problems with food have only intensified since having children. 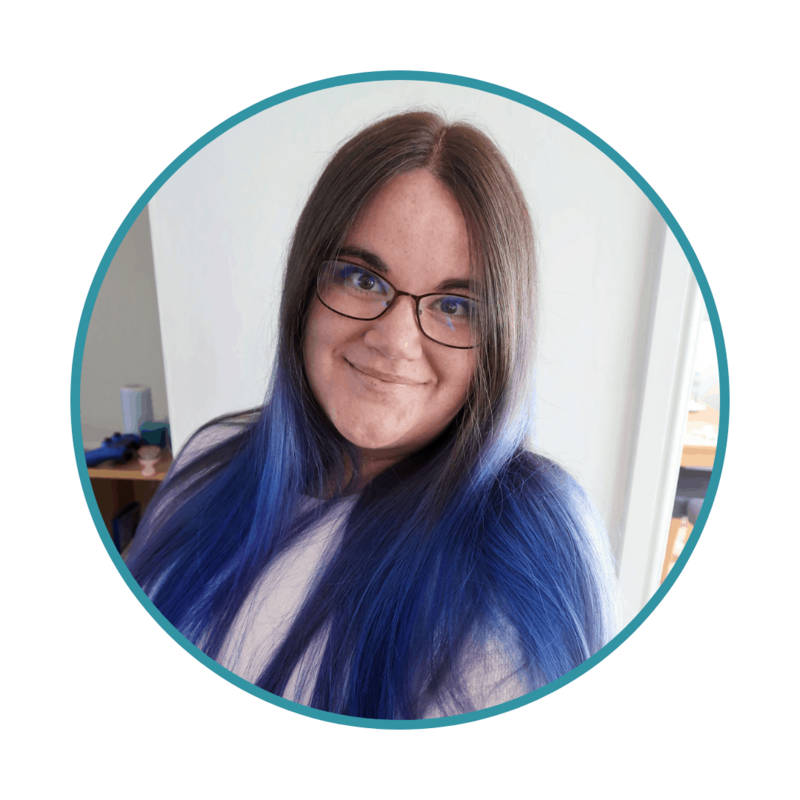 The stress of managing a career and a household, of sleepless nights, of reflux, of an autism diagnosis, and the general exhaustion of parenthood – they have taken their toll. Finding the time to make proper, healthy meals is challenging. Avoiding snacking and eating leftovers is incredibly hard, especially when you are exhausted. The stress and heartache of the last few years have made me seek solace in food more than ever. I At the beginning of 2017 I was the heaviest I have been. I find myself faced with the prospect that I could be taken from my children early, before they are even grown. I cannot let that happen because of my own laziness. So I have made a change. To make my relationship with food less toxic and change the habits of a lifetime is no easy feat. On the 1st of January 2017, I started a new regime and I hope to share more of my results soon. As of writing this I have lost 1st and 2lbs. 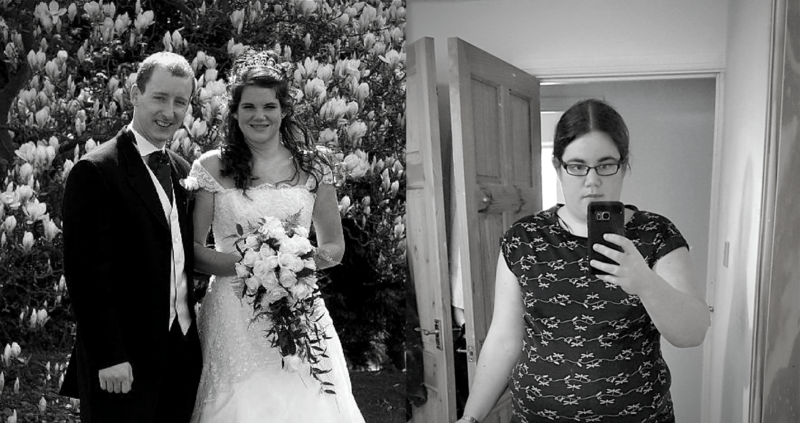 At my healthiest, a size 10 on my wedding day, and at my heaviest, a size 18 at the start of January. I have started an Instagram account someonesmum_gets_fit, which I am not quite ready to make public, but I hope to soon. My new exercise regime includes walking, stepping and biking on alternate days. I have started a new low carbohydrate, low fat, high protein diet and sought out food ideas that I know will help me stay healthy, however disorganised I become. 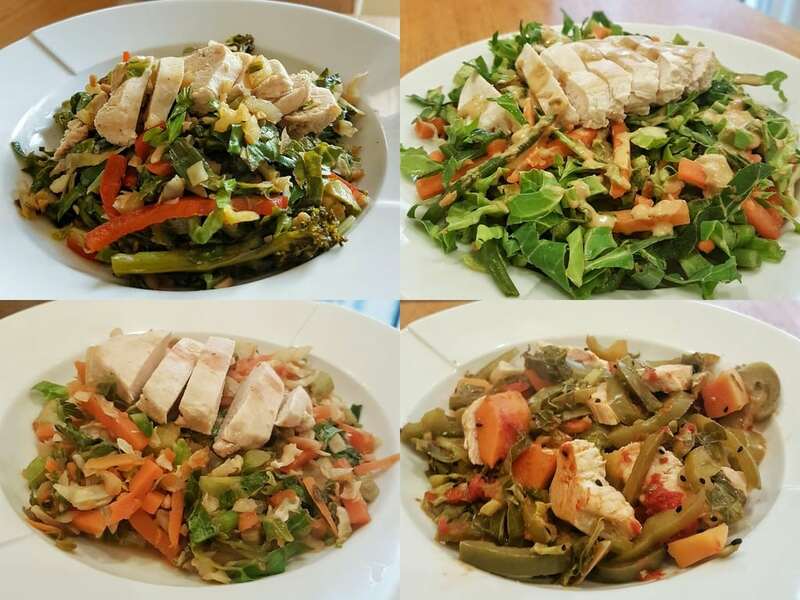 These great meals from Fit Kitchen are helping me stick to healthy eating at lunchtimes. I love eastern food and spices and so these meals are perfect for me. 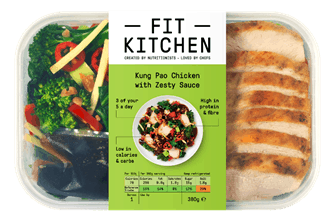 Fit Kitchen come in four flavours – Pad Thai Chicken with Zest Sauce, Middle Eastern Grilled Chicken, Malaysian Grilled Chicken and Kung Pao Chicken. They are all high in protein, vitamin and fibre content, but remain low in calories and saturated fat. Each meal also contributes to three out your five a day. I enjoyed all the varieties but my absolute favourite had to be the Kung Pao Chicken (top left). I found the sauce for the Malaysian Grilled chicken a little strong and will probably stick to the other varieties. However, this is just personal taste. 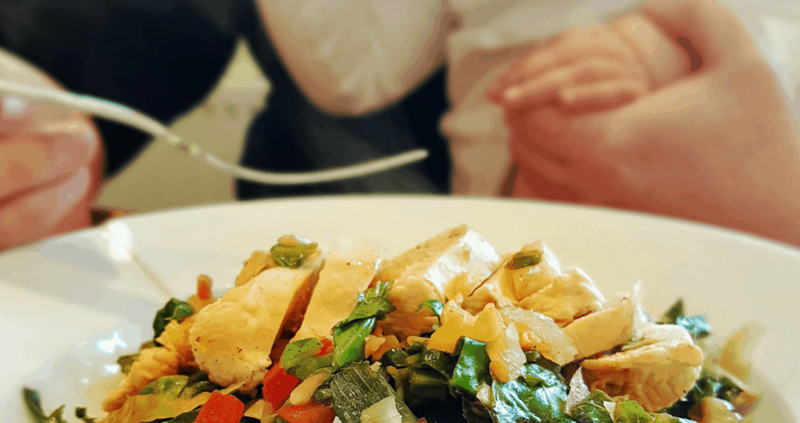 The best thing is that these meals are genuinely convenient, tasty and filling – a trio I have found quite elusive when trying to eat healthily. 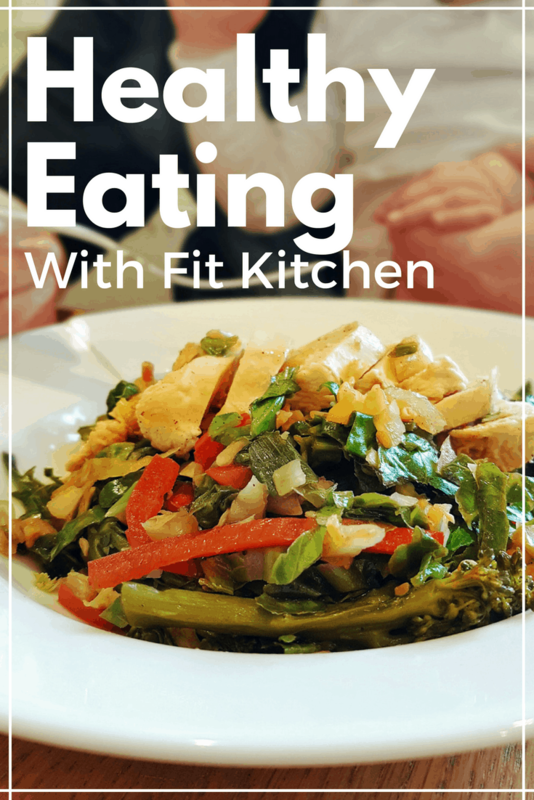 Fit Kitchen meals are perhaps a little expensive to eat every day but I have found they make a really good addition to the days when I know I will be busy. They are quick, they fill me up, and they give an excellent energy boost. I hope to lose between four and five stone overall and so I am only a short distance into this journey. Hopefully you will see me start appearing in more photos soon. More importantly, I hope that my children will benefit from my increased energy and confidence even sooner. I owe it to them – and to myself. Fit Kitchen meals are available at Sainsbury’s stores nationwide.